Shabby chic is a popular interior design style where furniture and furnishings are either chosen for their age or new items are distressed to look vintage. It easily can add a feminine, romantic touch to any interior and make it quite unique. 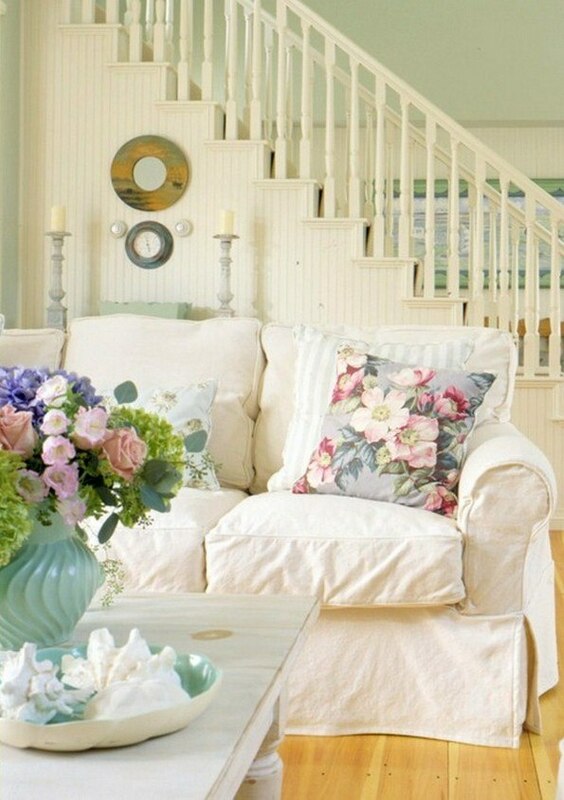 Check out these 25 Dream Shabby Chic Living Room Designs.